A few weeks ago, we launched Twilio Client and a massive contest around it. We wanted to see what interesting Client applications our developer community could create in just two weeks. We were amazed with the results! We saw everything from add-ons that let you dial phone numbers straight from your browser to a 3D game with Twilio Client used for in-game chat. With so many great entries, this proved to be the hardest contest we’ve ever had to judge. In the end, five entries narrowly stood out to take home the prizes. Awesome swag from Twilio, including a customized Twilio Timbuk2 messenger bag. Bonus points for putting together helpful materials (screencasts, blog posts, etc.) that demonstrate the value of what you’ve built, or explain how it could become a business someday. Entries must be submitted by 11:59 PM PDT on Sunday September 4th. Entries can be submitted here. What’s This Developer Contest All About? We’re running a contest this week with our friends at Box, so I thought I’d write up a quick tutorial on how to get started using the Box API in PHP. In this short tutorial, we’ll create a simple app that adds comments to a file by SMS. To get started, you’ll want to setup your project on Box. Head over to http://www.box.net/developers/services and click on the “Create New Application” button on the top right of the page. Fill out the general information with whatever you’d like. I called mine “Twilio Commenter”. Take note of the API key Box gives you after clicking “Continue”, you’ll need it later. Last weekend, I helped organize API Hack Day LA. While the API Hack Day event has been making its rounds throughout the nation, this is the first time it’s come to Los Angeles. This was a special event for me because Los Angeles is where I call home—a home that’s tech scene has recently been the topic of debate. The day ran from 8 AM to roughly 7:30 PM, and gave developers and designers a chance to play around with some cool new APIs like SimpleGeo’s neighborhood data and Factual’s living data. At the end of the day, eight teams presented and three winners were chosen. The first place winner was Jay Stakelon with SoundClash, which used Rdio and Echonest’s API to put two songs against each other in order to build an epic playlist. Last week, we kicked off the release of Twilio Client with a bang. We wanted to keep the fireworks going, so today we’re announcing a huge partner contest with our friends at Box. 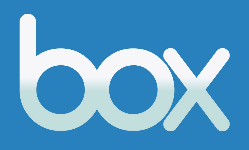 Box’s platform allows businesses to securely store, manage, and share content. For this contest, you’ll have two weeks to create an interesting application that combines Twilio’s API (bonus points for using Twilio Client) and Box’s API. 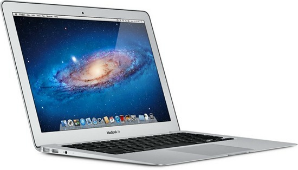 One winner will receive a ton of prizes, including a MacBook Air, a 32GB Galaxy Tab, and a Parrot AR Drone! Twilio Client is more than just a phone in your browser, it’s an audio pipe into Twilio. So in addition to being able to create a “soft phone”, you can make all kinds of other interesting applications. In this tutorial we’ll make a simple text-to-speech (TTS) tester. SOSMS was born after the May 22nd, 2011 EF5 tornado that tore apart Joplin, Missouri. 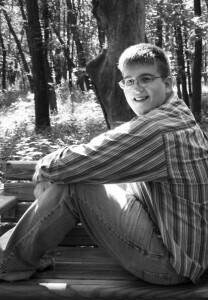 I watched the news reports come in that afternoon and was stunned, I wanted to help and if I’d had any medical training beyond first aid and CPR I would’ve jumped in the car and drove down immediately (I’ve since been looking at taking a first responders training course). A few days afterwards I still wanted to help and began thinking about what could be done to alleviate the issues people had experienced going through this. Today we released Twilio Client, a brand new way to communicate with the world. 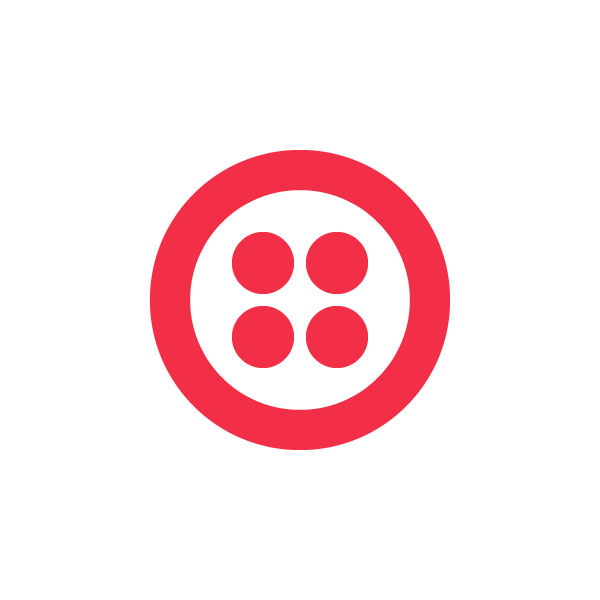 Twilio Client is more than just a phone in your browser, it’s an audio pipe that lets you plug into Twilio from any web browser and use the APIs you’re already familiar with to build a whole new class of powerful applications. To celebrate the launch of Twilio Client, we’re holding a special contest. The rules are simple: two weeks to develop something interesting using Twilio Client. We’ll be picking five winners—bonus points for putting together helpful materials (screencasts, blog posts, etc.) that demonstrate the value of what you’ve built or explain how it could become a business someday.